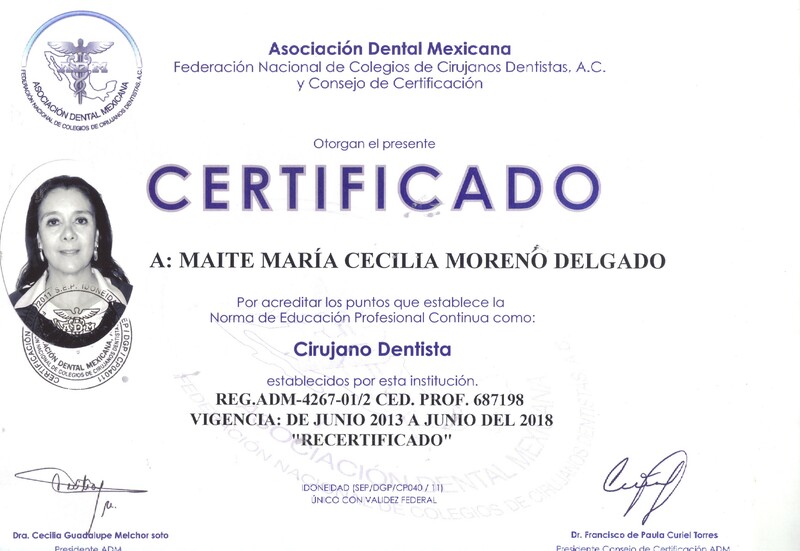 Completed her dental degree at The Universidad Tecnológica de México, UNITEC 1974-1978. Universidad Nacional Autónoma de México, UNAM, 1981. In 1979 completed a 3 year Master in Science on Denture Prosthodontics, at The University of Michigan, Ann Arbor, MI., USA 1979-81. 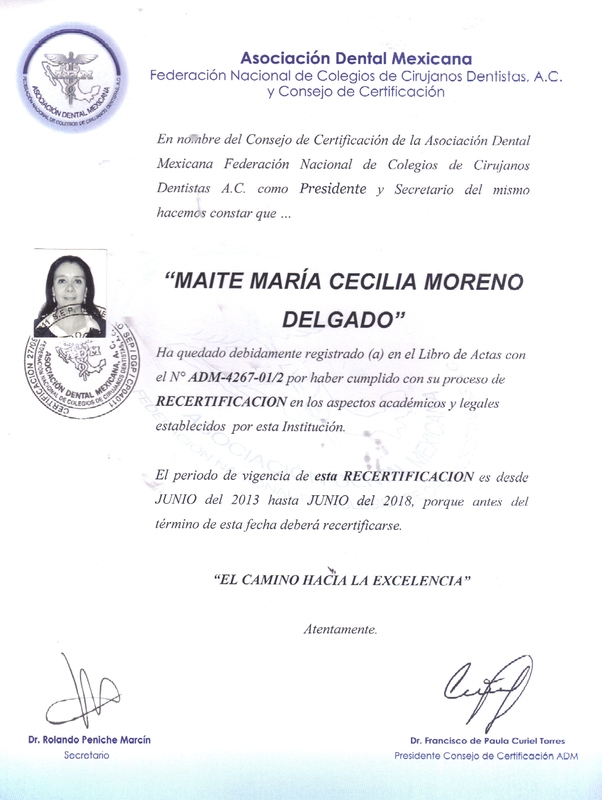 She is also a Founding member of the Mexican Academy of Prosthodontists. Professor of Prosthodontic Clinic at Postgraduate level, Universidad de Guadalajara, (U de G) 1997 to date. Head for the Continuing Dental Education in the specialty of Prosthetic Dentistry for the Mexican Dental Association (ADM), 1983-1984. 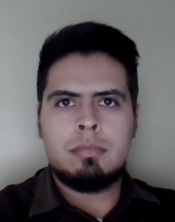 Assistant Professor in Fixed Prosthodontics, Universidad Tecnológica de Mexico 1982-1984. Assistant Instructor, at the Denture Preclinical laboratory Course, 1980-1981 Ann Arbor, Mi, USA. 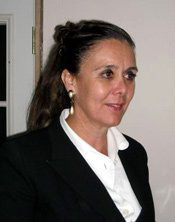 Dr. Moreno has lectured in USA, Canada, Europe and Mexico. Dr. Moreno has four dental books published.